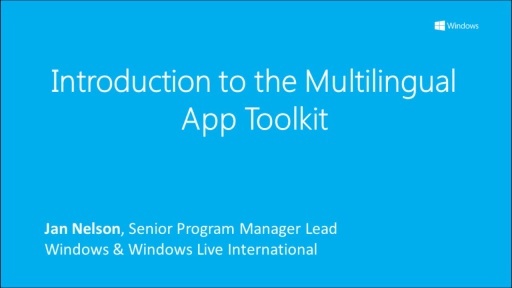 The Multilingual App Toolkit can help you develop International apps that can reach a broader set of markets. 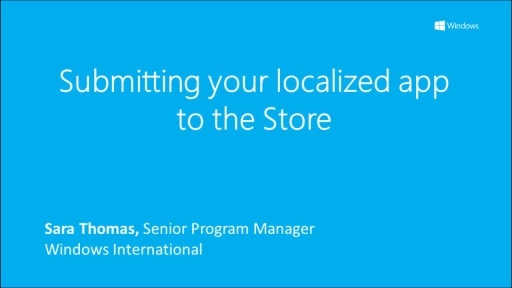 Pseudo-localization will allow you to test the internationalization aspects of your app before you may incur costly translations. 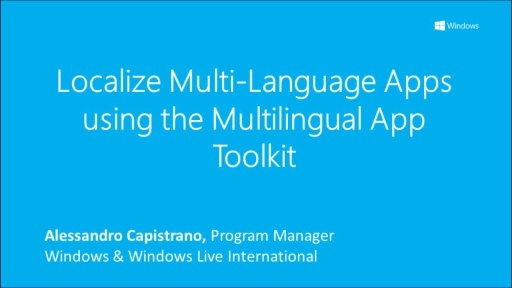 Through pseudo-localization, the Multilingual App Toolkit can help you validate that your app is truly ready for the world. 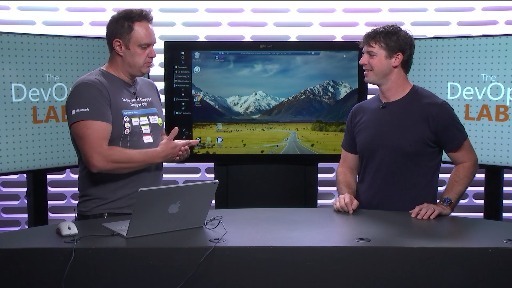 Please we should have this even for Asp.Net MVC! It's a fantastic feature! 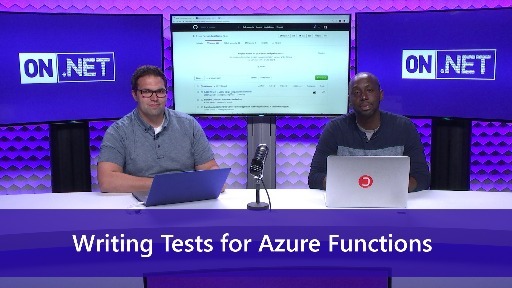 @DancesWithBears: We're working on making Woof available as a code sample. I'll let you know when that happens. 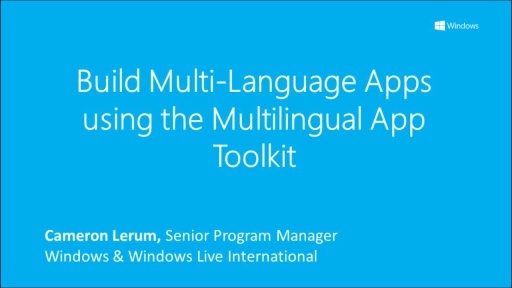 A new version of the Multilingual App Toolkit has been released. 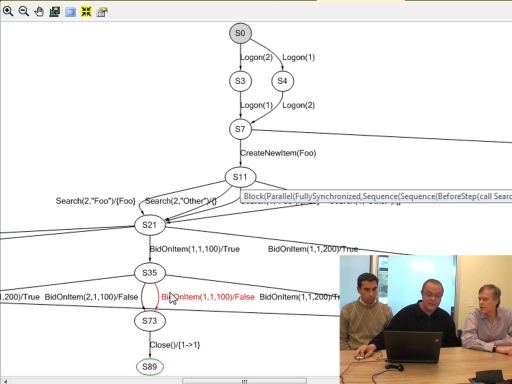 The version is v1.1.1075.0 as displayed in the VS IDE Extensions and Updates dialog. 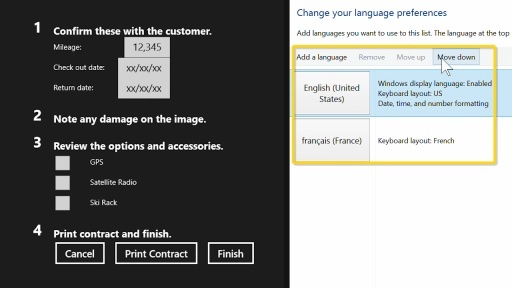 On http://msdn.microsoft.com/de-de/library/windows/apps/jj569303.aspx reference is made to enable Multilanguage Support by clicking the menu "Extra" in Visual Studio. There is no menu "Extra". The menu name is "Tools". You may change to the correct name as I was (and maybe other are or will) hunting for that option for some time... I did thought already maybe my Visual Studio Express 2012 is suffering because its in German.